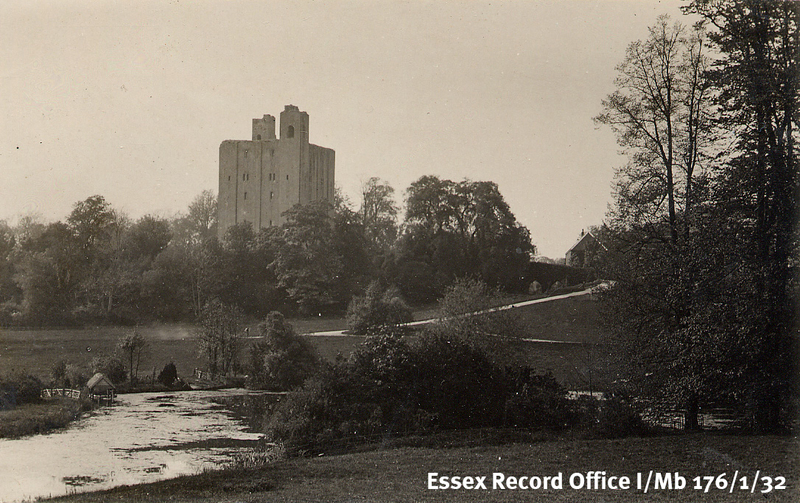 In our series of posts about the Essex connections with the people involved in the granting of the Magna Carta in 1215, we have previously mentioned that six of the 25 rebel barons named in the document had strong Essex connections. We have already whisked through the involvement of Geoffrey de Mandeville and Robert FitzWalter, and here we take a quick look at the other four; Robert de Vere, Robert de Mountfitchet, John FitzRobert and William de Lanvallei. Robert de Vere, Earl of Oxford (his effigy in Hatfield Broad Oak church is to the right) and Richard de Mountfitchet could trace their Essex lands back to the Norman Conquest. The de Vere family were based at Castle Hedingham and the Mountfitchets at Stansted. Together with the de Clare and Bigod families they owned extensive lands in the north of the county. 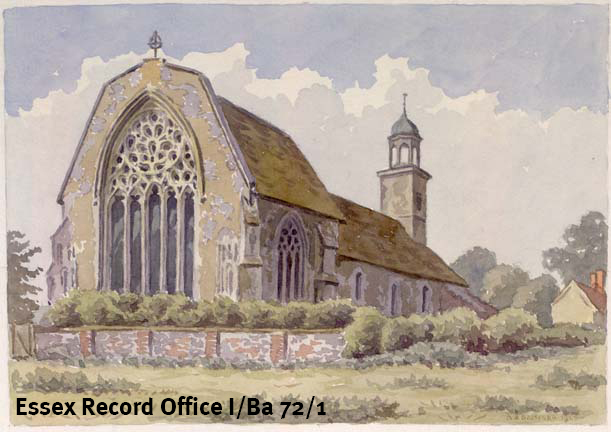 John FitzRobert was lord of the manor of Clavering and related to the Bigod family. He was also lord of Warkworth in Northumberland, and so part of the other significant group of Magna Carta barons described by chroniclers as ‘the Northerners’. The final Essex baron was William de Lanvallei, constable of Colchester Castle and lord of the manors of Lexden, Stanway, Great Bromley and Great Hallingbury. He also held lands in Hertfordshire. Many of the barons benefited directly from their involvement. Within a few days of Magna Carta, the king granted Hertford Castle to Robert FitzWalter; William de Lanvallei became constable of Colchester Castle again; Richard de Clare gained the town of Buckingham; and Richard de Montfitchet was appointed forester of Essex, a title held by his father and grandfather (more on this here).